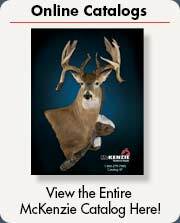 Network with other taxidermists and learn the latest techniques! 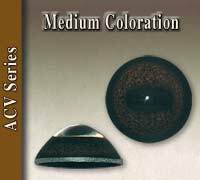 Van Dyke's ACV series of Whitetail eyes features an aspheric lens with mottled circular veining. 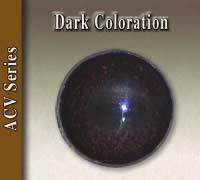 The eyes are offered with two color options; the reddish brown "Deer" and the Dark Deer, a dark chocolate brown coloration. Van Dyke glass eyes are created to exacting specifications for consistency and quality for each and every eye produced. 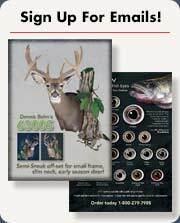 All Content and Product © 2019 McKenzie Taxidermy Supply • All rights reserved.